How do you humanize a global powerhouse? 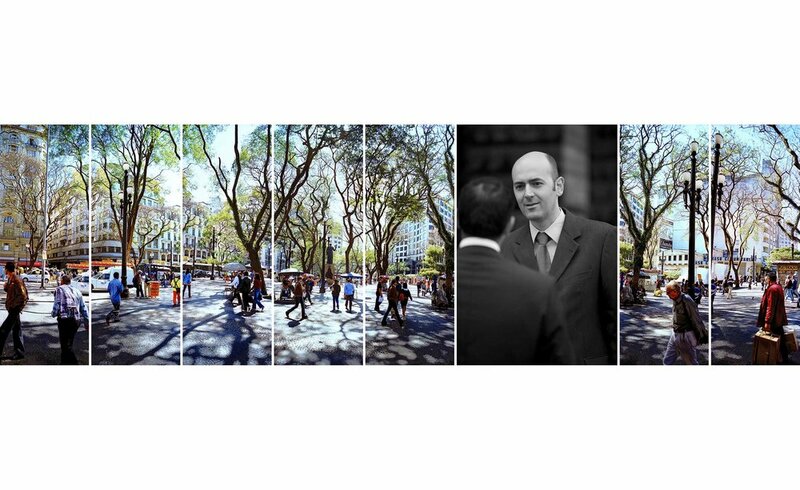 As a result of his experimental landscapes appearing in the Communication Arts Photography Annual, Marshall was contacted to photograph for PwC’s Annual Review. The challenge was to humanize this global powerhouse through his lens. An around the world photo safari ensued stopping off at Sao Paulo, Brazil and Hong Kong China. 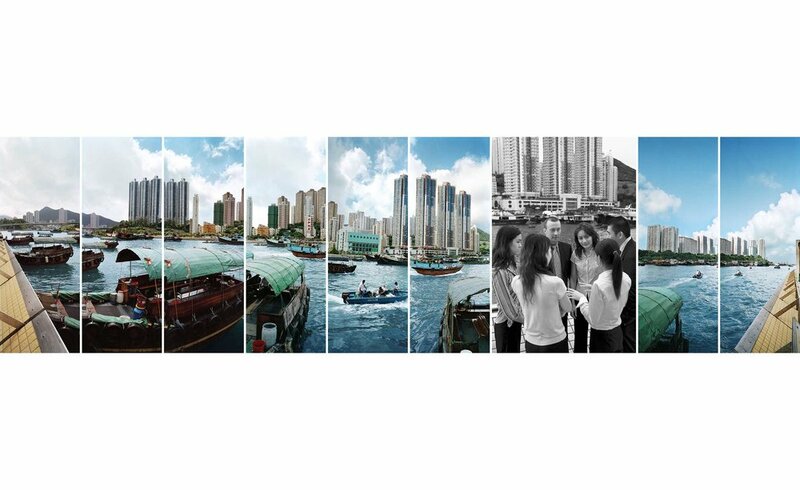 The final result combining rich landscape treatments juxtaposed against black and white portraits of local PwC employees - marrying global landscapes with local humans creating a worldwide visual narrative of a multinational company. All How do we listen to Mother Earth to save her? How can walls become doors? Where is the soul of an instrument? Is it in our nature to connect by disconnecting? How do you humanize a global powerhouse? How do you pave the road less taken? How do we listen to Mother Earth to save her? How can walls become doors? Where is the soul of an instrument? Is it in our nature to connect by disconnecting? How do you humanize a global powerhouse? How do you pave the road less taken?